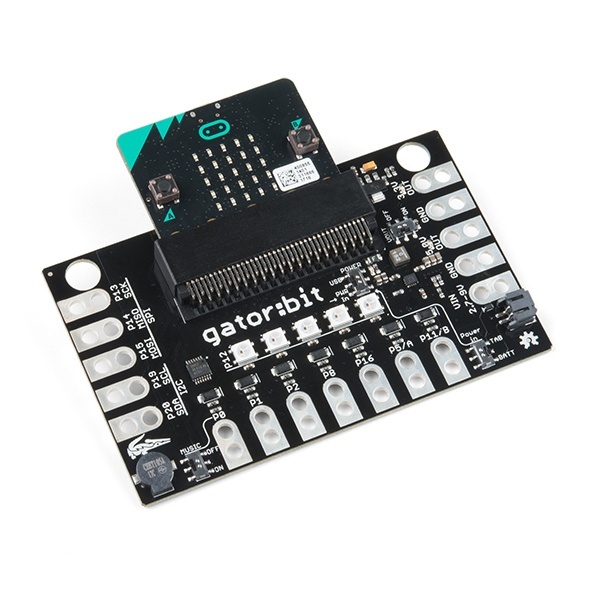 Embraced by thousands of educators worldwide, micro:bit has been shown to increase student engagement and motivation in computer science and STEM, improve collaboration, increase application of design thinking and increase teacher confidence in teaching programming. 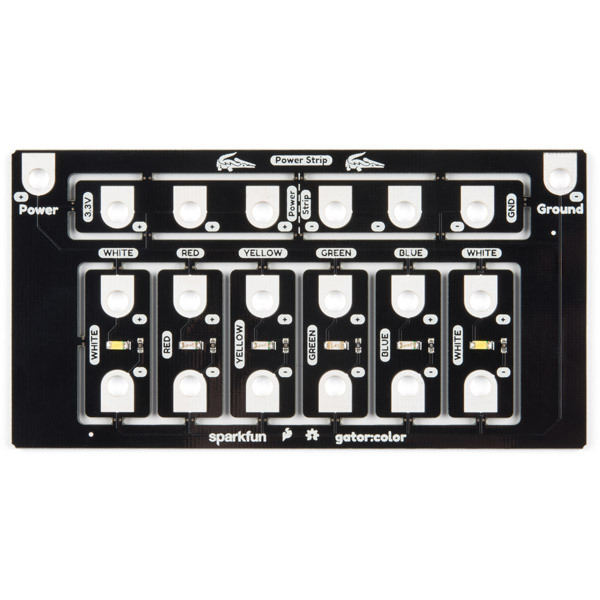 The micro:bit features a 5x5 grid of 25 red LEDs that can be programmed individually to create letters or write out messages. 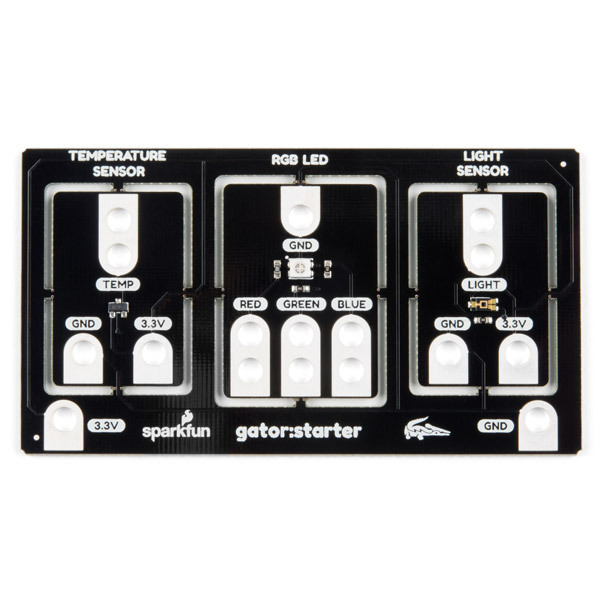 Use the two programmable buttons to control games, skip songs on a playlist or even light up the LED display. 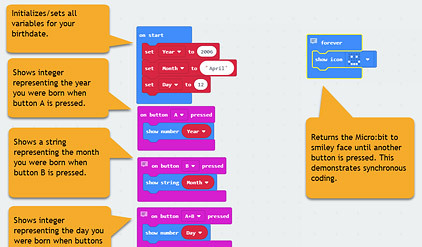 micro:bit can be programmed using block or text-based programming with Microsoft MakeCode, perfect for beginners learning how to code and advanced users looking for an efficient tool. 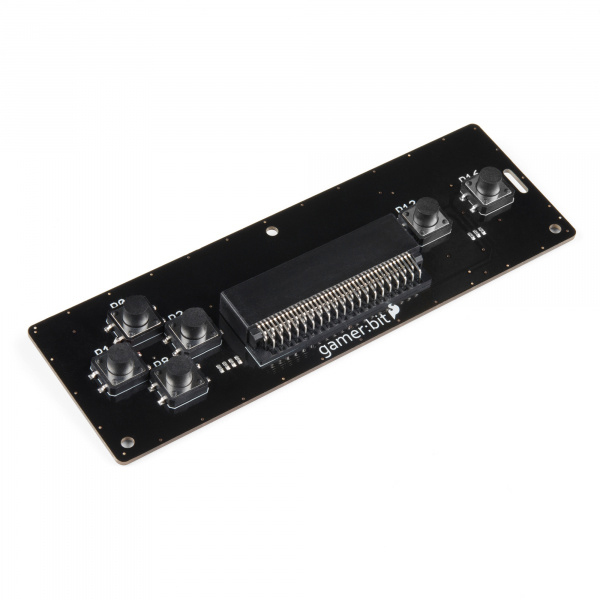 Add additional sensors and actuators using the three alligator clip ports or access even more I/O ports by plugging the micro:bit into expansion boards. 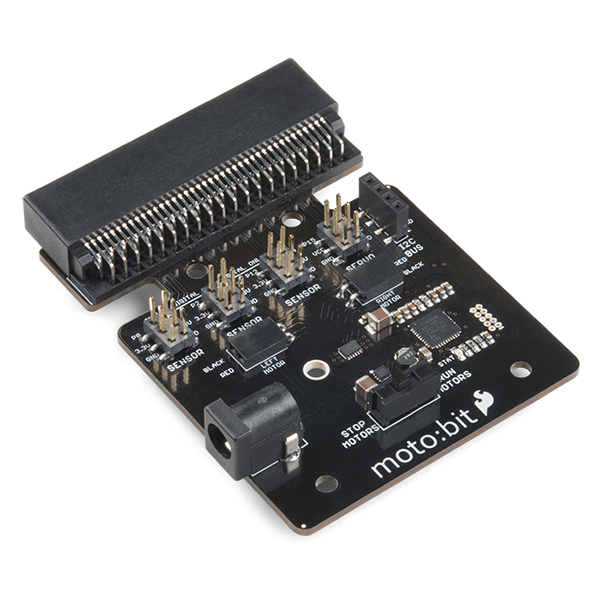 Detect motion, identify direction of travel or create a tilting game controller with a built-in accelerometer and compass. 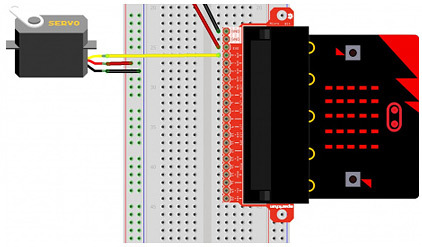 Programmable using either a Bluetooth connection on a phone or a USB connection on any computer. No software installation is required - perfect for Chromebooks. 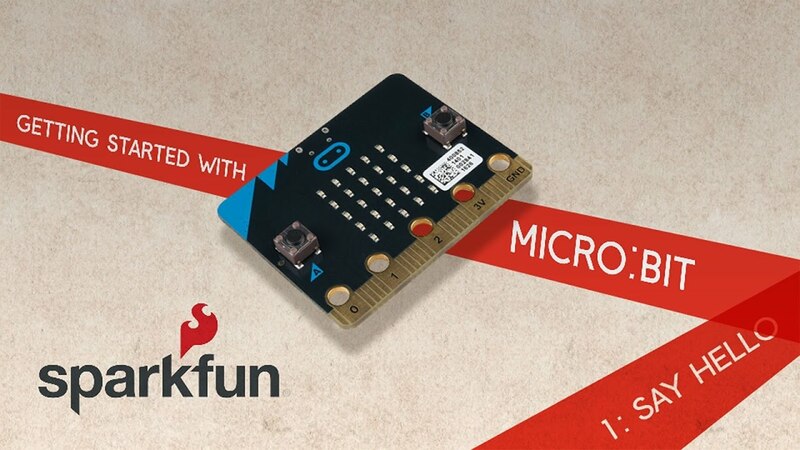 The micro:bit, and the SparkFun ecosystem that supports it, was designed to grow with students--enabling a progression of content, activities, and learning objectives that become more advanced over time. 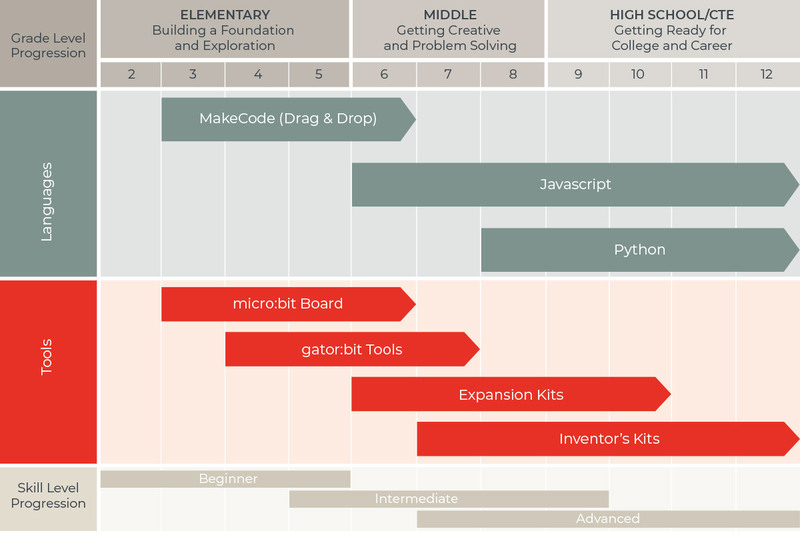 This supports the alignment of STEM across grade levels and helps ensure students build a strong foundation in technical skills as opposed to receiving a scattershot of programming language, hardware, and tech experiences. To learn the language of coding and the language of technology, having their hands on something is the easiest way to learn something and get it to stick in their minds. 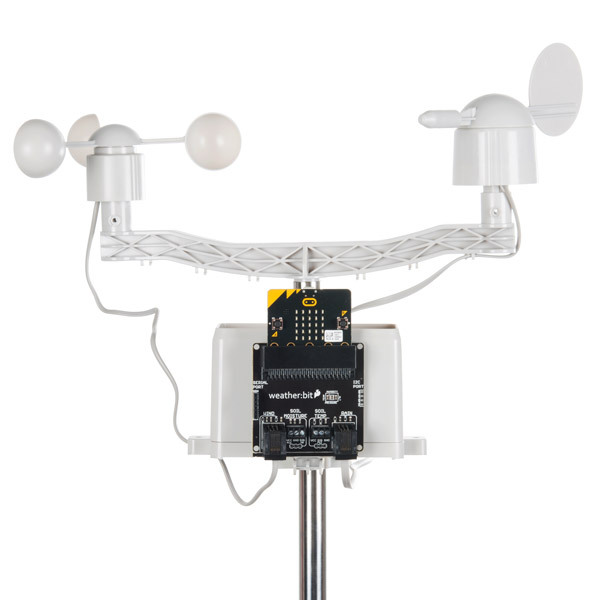 This is an example of how the micro:bit ecosystem can be implemented. Based on student and teacher experience levels, the progression may be adjusted. 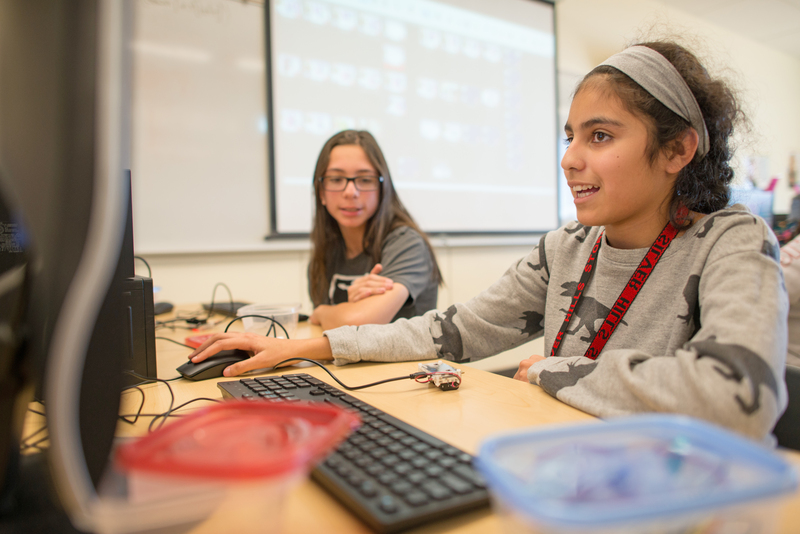 "micro:bit is more hands-on and the kids are enjoying it. 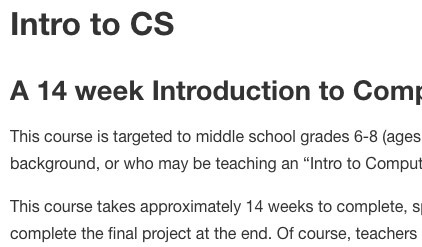 It’s a great introduction to computer science." 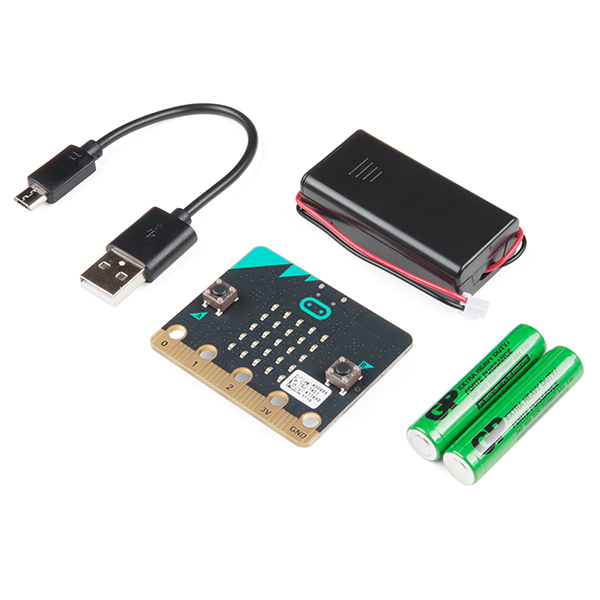 Hardware options with SparkFun Education's micro:bit ecosystem. 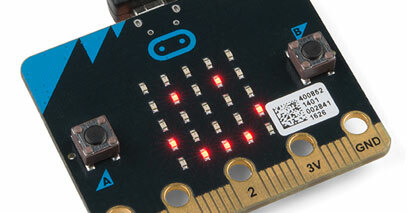 The micro:bit can be coded, customized and controlled from anywhere and used for all sorts of unique creations — robots, musical instruments and more. 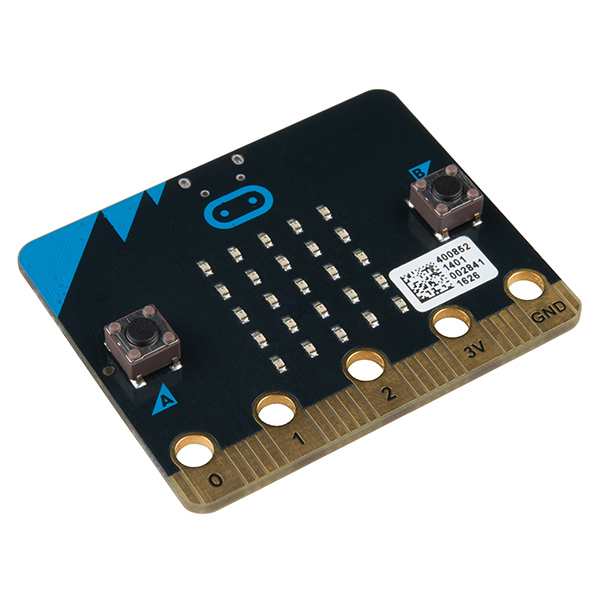 The micro:bit's versatility allows for students to use the board alone for beginner level activities while incrementally introducing more complex coding/activities while students progress. 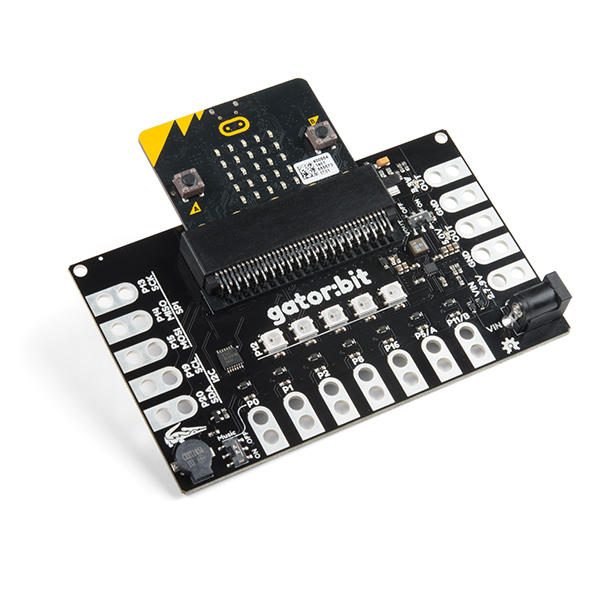 While the micro:bit board has plenty of great features already on board, incorporating SparkFun's own line of gator:bit tools can add another level of interaction and complexity. 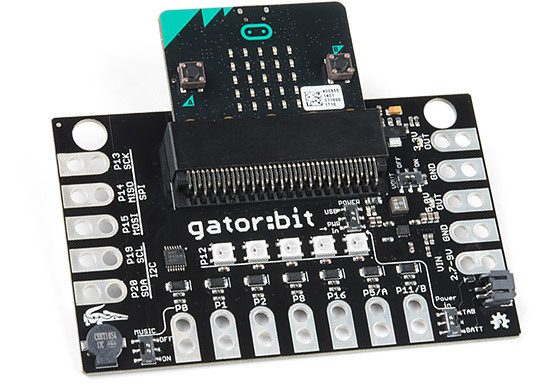 The gator:bit boards were developed with students and educators in mind. 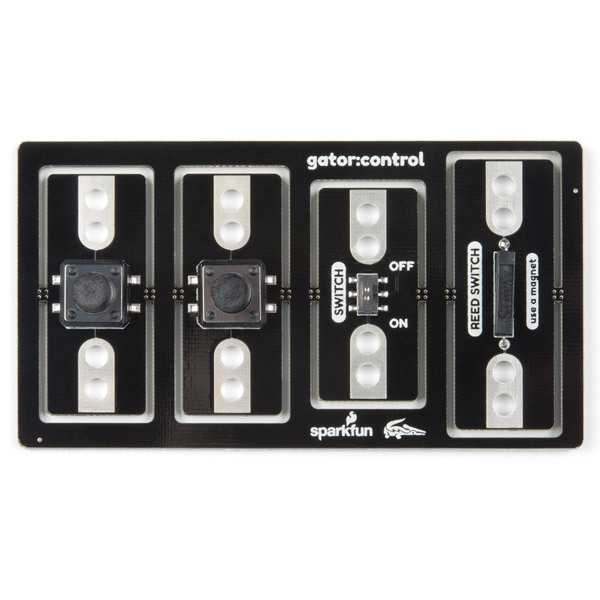 Using simple alligator clip connections, adding external lights and sensors allows for endless programming opportunities. 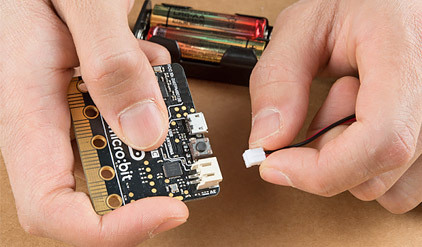 The next step up in using the micro:bit for computational thinking is connecting them to our expansion kits. 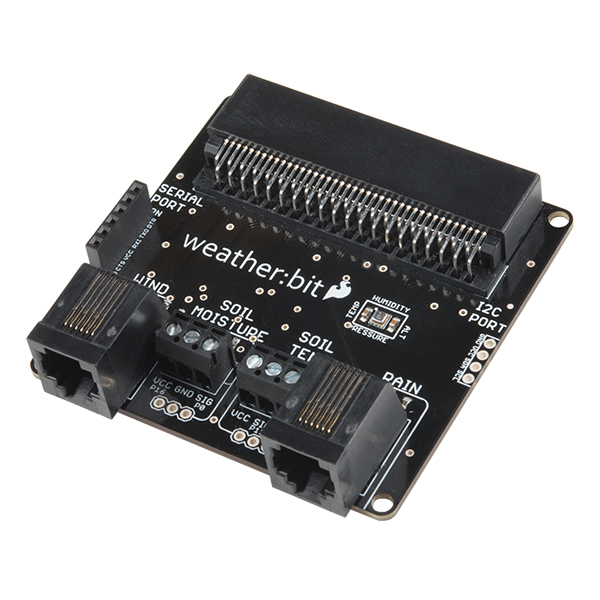 Students will be able to monitor weather data, build a robot, and even have a miniature arcade console all controlled with the micro:bit board. 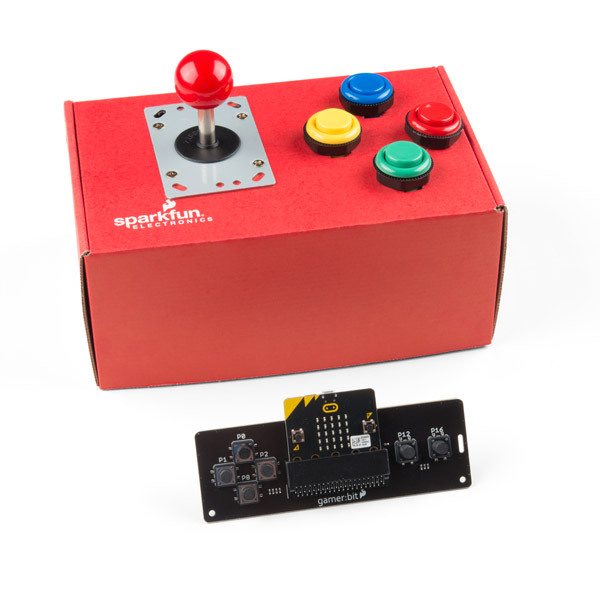 SparkFun provides full kits as well as stand-alone "carrier" boards where students can fully design projects where the only limit is thier imagination. 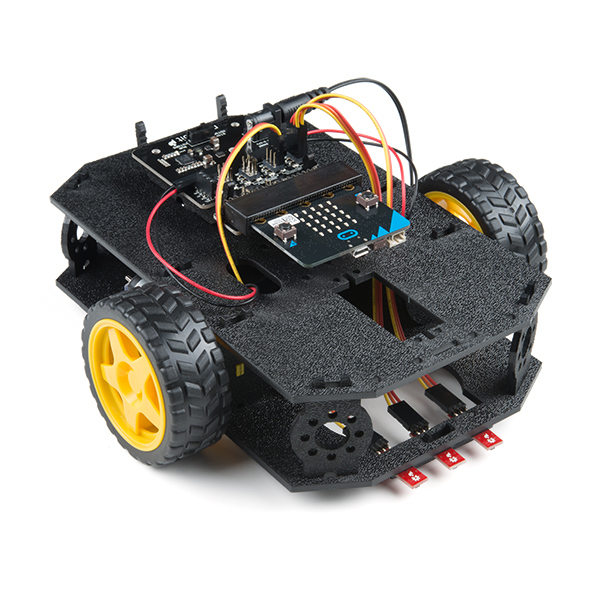 Build anything—includes sensors, motors, bluetooth, and more! 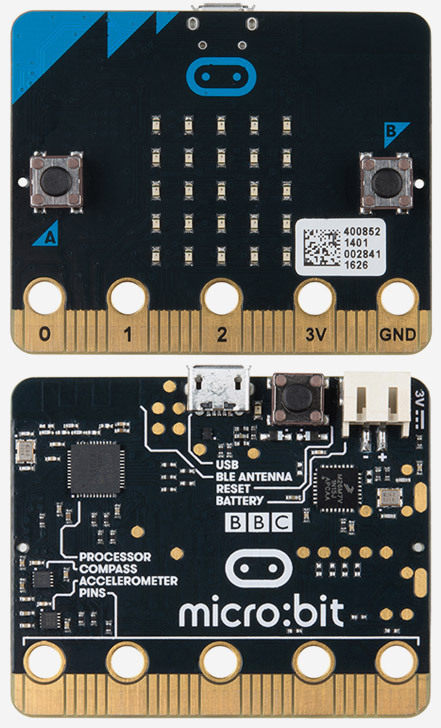 The final progression with using the micro:bit is expanding the capabilities of the micro:bit development platform by providing access to more pins and allowing students to unlock the full potential of your micro:bit. 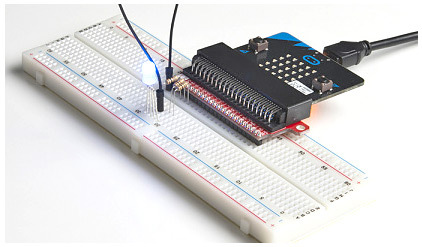 This is where the SparkFun Inventor's Kit for micro:bit steps in. 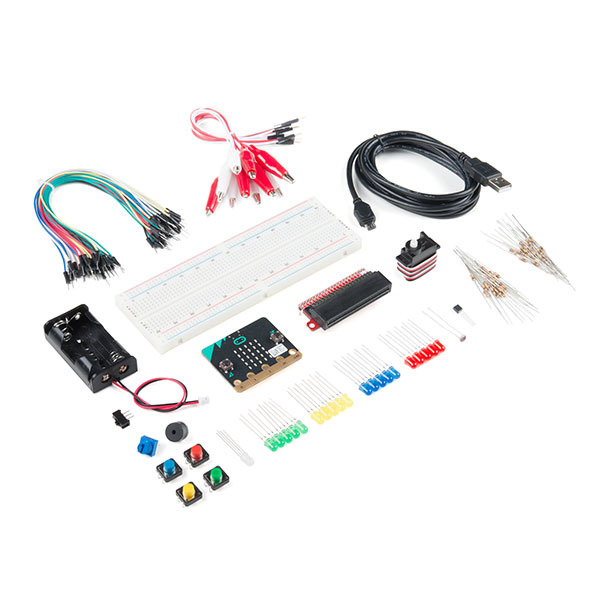 We have a complete experiment guide to take students through circuits that will teach you how to read sensors, move motors, build Bluetooth® devices and more. 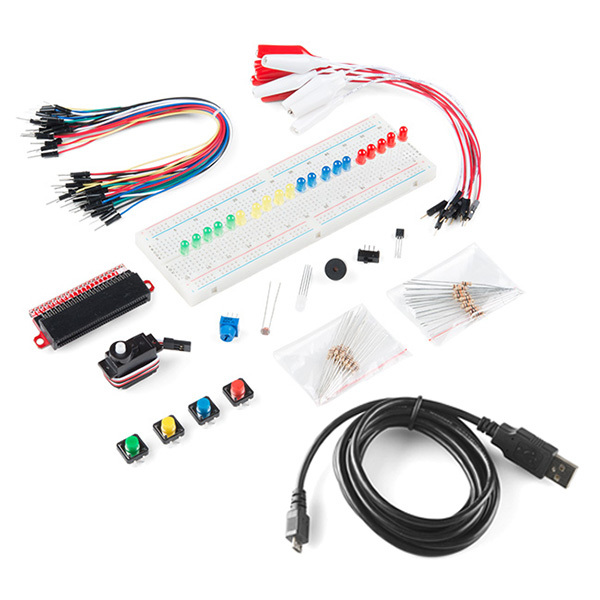 Once students complete the guided circuit activities, they will have an even better understanding of how electronics and code can impact the physical world. 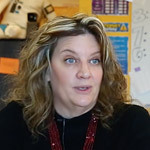 Initial implementation Training - One-day training that provides an immersive experience with the micro:bit and prepares educators of any skill level to immediately implement coding and physical hardware in the classroom. Ongoing Support and Consultation - Fully customizable to meet your needs. 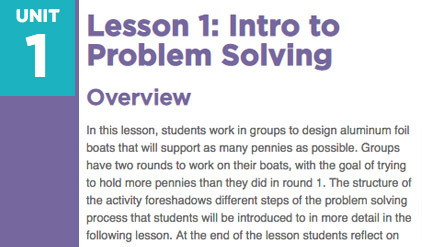 This training can be used for anything from advanced content creation to co-teaching to troubleshooting or inservice training. Training of Trainers - A three-day training of your trainers to ensure their are in-district experts to support and sustain implementation of the micro:bit within the district. 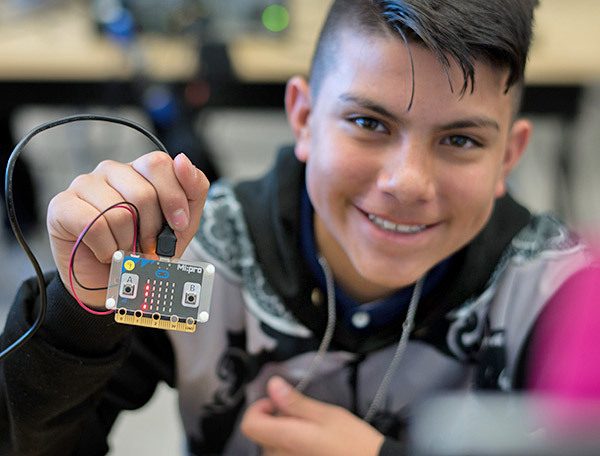 micro:bit for Educators - This five-day, summer training provide educators (middle school and up) a foundation in electronics, programming, computer science and computational thinking for the classroom, based on the micro:bit. We are currently in the process of building a system to easily search and find activities based on your interests. Subscribe to our monthly newsletter below to stay tuned.